Washington: Women who go through multiple divorces are nearly twice as likely to have a heart attack than their counterparts who stay married, a new study has claimed. Divorced women suffer heart attacks at higher rates than women who are continuously married, researchers said. A woman who has been through two or more divorces is nearly twice as likely to have a heart attack when compared to their stably-married female peers, according to the findings. Even among women who remarry after the stress of divorce, their heart attack risk remains elevated, researchers found. 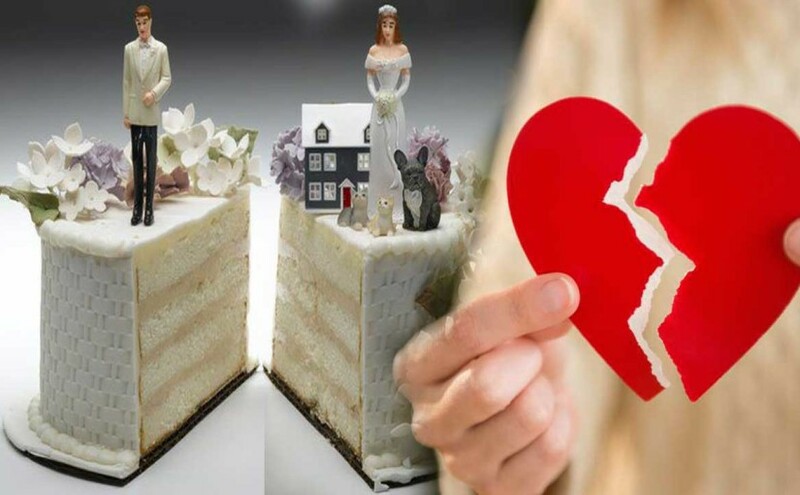 “Divorce is a major stressor, and we have long known that people who are divorced suffer more health consequences,” said Matthew Dupre, associate professor of medicine at Duke University Medical Centre and the study’s lead author. “But this is one of the first studies to look at the cumulative effect of divorce over a long period. We found that it can have a lasting imprint on people’s health,” said Dupre. The findings were based on the responses of a nationally representative group of 15,827 people ages 45 to 80 who had been married at least once. Participants were interviewed every two years from 1992 to 2010 about their marital status and health. About one-third of participants had been divorced at least once during the 18-year study. Although men are generally at higher risk for heart attack, it appears women fared worse than men after divorce, although the differences were not statistically significant. Men who had been divorced had about the same risk as those who stayed married. It was only after two or more divorces that the risk for men went up, the study found. The study also found that men who remarried also fared better than women. These men experienced the same risk of heart attack as men who had been married continuously to one partner. The study was published in the journal Circulation: Cardiovascular Quality and Outcomes.